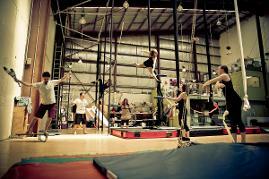 Fun and Dynamic Dance and Circus Workshops for all! Wow your guests, bring your team together, entertain the kids and learn some tricks to impress your friends! The ultimate in interactive entertainment! 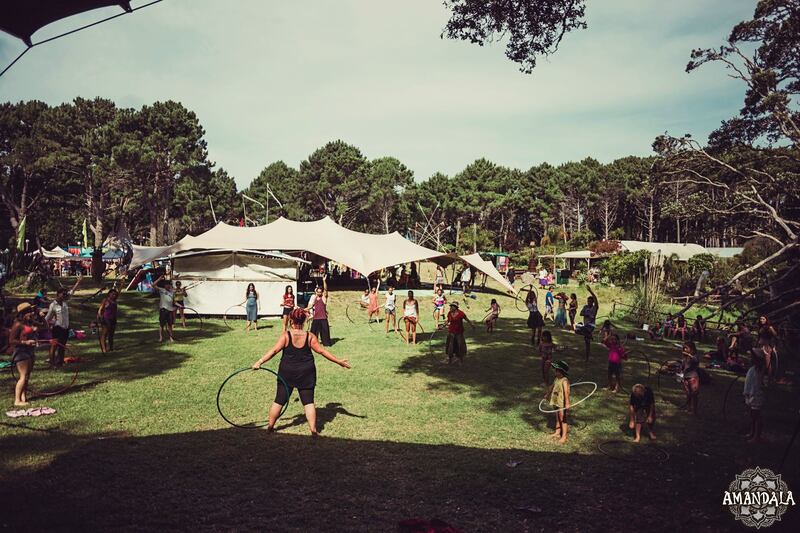 Hoopdance, Fire and Flow Arts, Circus Workshops and Chakradance for young and old. Kids and hens partys, teambuilding activites, schools and holiday programmes, regular classes, festival workshops and masterclasses. Book a tailored workshop for the entertainment of your guests or your event, send the special guests home with their own custom built travel hoop! 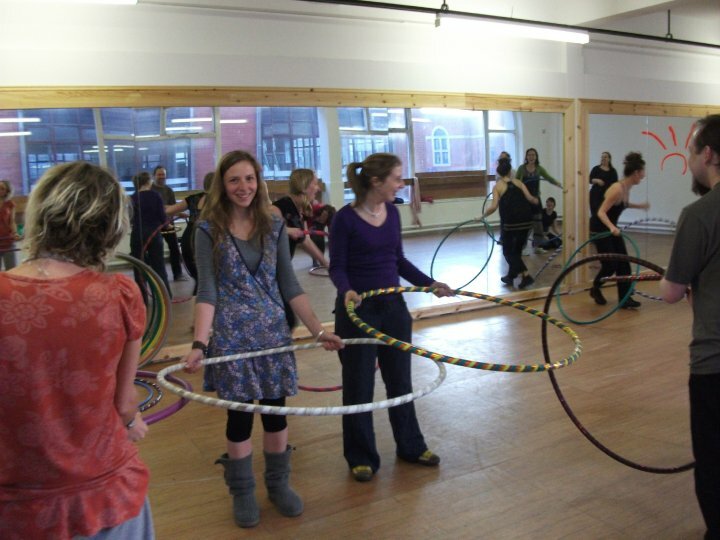 Hula hoop workshops for all ages, genders and abilities! You will be amazed the amount of tricks you can learn with a hoop and a lot of the tricks look hard and impressive but once expertly and simply broken down by Frenchy many of them are easy to achieve within a few attempts! You are guaranteed to walk away with at least a handful of impressive tricks under your belt. Bring something different and memorable to your event this year! 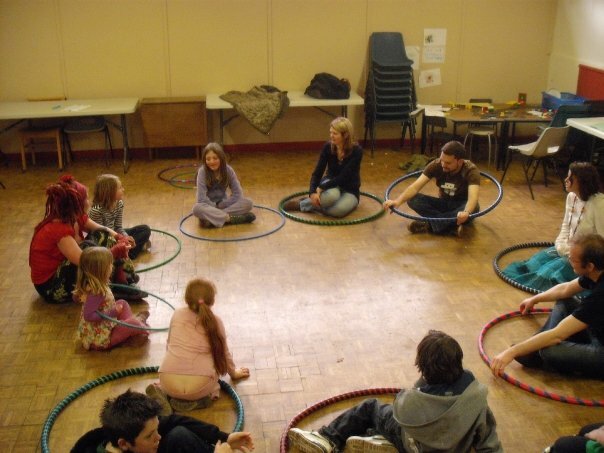 These workshops can include basic tuition in hula hoop, poi and juggling. Perfect for festival crowds, school holiday programmes and those with short attention spans! 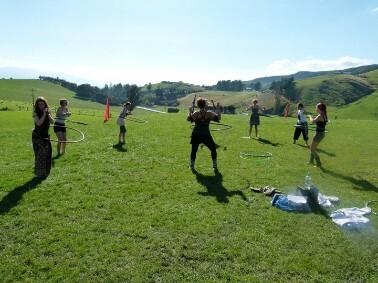 Frenchy can offer beginners courses from 1 to 10 sessions, masterclasses and intermediate sessions with an optional fire hoop session including full safety briefing. For groups or individuals who want to learn the fire arts in a safe and supportive environment. Sessions can include the making of fire equipment (torches or palms) ideal for an alternative group activity or performance. This practise takes you on a dance-fuelled journey through the seven Chakra system. No experience is necessary and all ages and fitness levels welcome! Chakradance is a meditative dance practise that includes meditation, a warmup, dancing with your eyes closed and mandala art creation. There is a belief that each Chakra has a vibrational quality - we dance from root to crown... It can be a very powerful practise and you may discover areas in your life you need to focus on and move towards healing.